We at 10MILA 2019 can now proudly present Umara as our nutrition sponsor! Umara is contributing sports drinks for the liquid stations and Umara's products will also be sold at Pölder Sport and SM Sport at TC. Umara is a Swedish nutrition company from Gothenburg with the goal of increasing athletes performance through safe scientific products. Therefore, they will offer all contestants 15% discount on umarasports.com. Test the sports drink before tiomila, or fill up with caffeine gels to clear the long night! Enter the code 10mila15 when you place the order. (Offer applies in the webshop until April 1). Keep an eye on our channels for tips and advice from Umara on how to think about energy before and under 10MILA. It is now also possible to buy this year's live broadcast under the Live tab! The registration for 10MILA 2019 will open on Friday, the 23rd November at 18.00. Register your team and book your accommodation at the same time. We offer accommodation on hard surfaces in accommodation tents, gymnasiums and schools with buses to and from the arena. We also have spots for your own tents and caravans. Also make sure to book space for the club's wind shelters. If you want extra comfort, you can book one of our top tents with floors, tables and gas burners. Book now to ensure that you get the desired accommodation and get an accommodation near the arena! 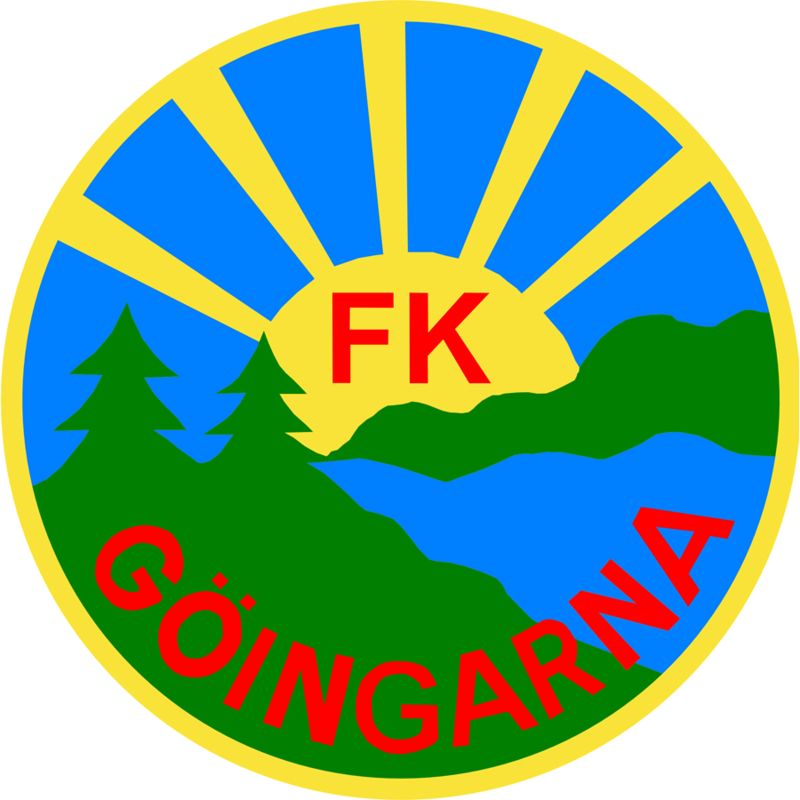 The preliminary invitation to 10MILA in Östra Göinge is available!